Rapesco Porpoise classic stapling plier. 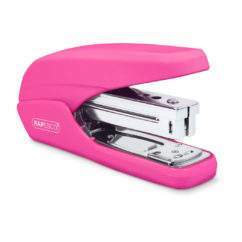 Ideal for rapid stapling tasks and packaging. 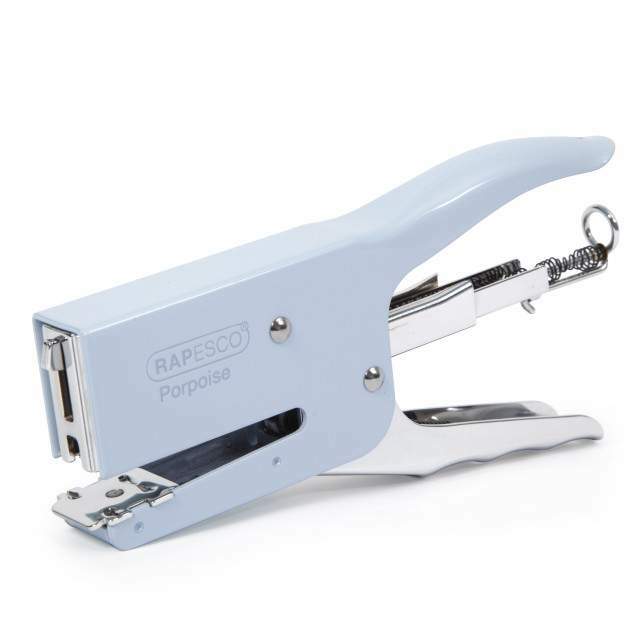 Traditional all metal construction with a rear spring loading mechanism and contoured handle grip. 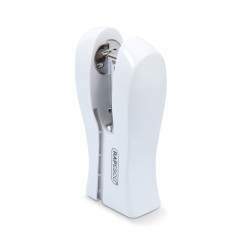 Throat depth of 59mm, ideal for packaging plier work, jiffy bags etc. 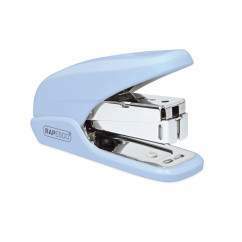 Uses 26/6-8mm and 24/6-8mm staples (including 24/6mm Extra Strong Staples). 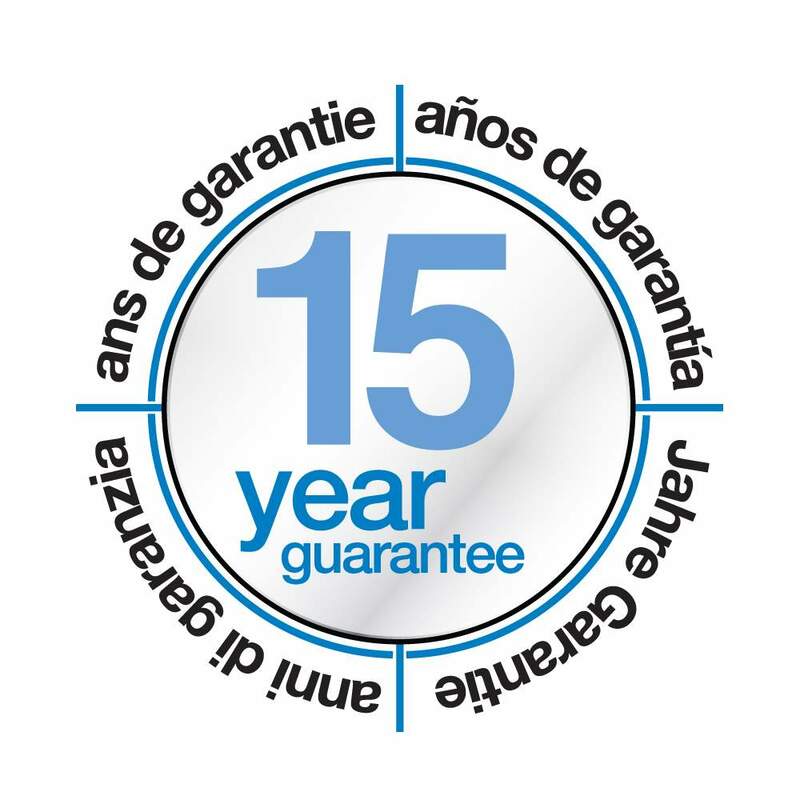 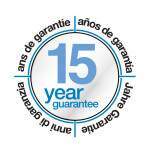 Comes with a 15 year Guarantee – longer than most manufacturer Guarantees.